Well, after the giant speed-bump that is Monday (like having to get your AC repaired at home...), we've made it on to Tuesday. Yay! The week's well under-way and we'll soon be once more getting to the weekend. To help us there, we can fill our days listening to people talk about gaming. 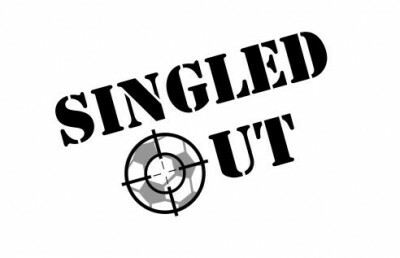 In today's Podcast Roundup we have: Singled Out Podcast Episode 7 – Talking Tournaments with People, The Kick Off – Episode 14 – Where Have All the Forests Gone, Gamers Lounge Ep 126 – Moonstone Firespitter, Ice Cream For Everyone Ep 29: Game Designer Greg Stolze, Epic Gaming Night Podcast Ep 58 Embers of a Forsaken Star With Cody & Ira, Plaid Hat Games Podcast Episode 205: Bloody Munchies, Primecast Episode 33, and News of the North – 2016-06-14. Andrew, Martin and Mark talk about recent tournaments they have been to, and what they have learnt. In this episode we matched up Gabriel Caban playing Masons (featuring Hammer) versus Dan Donaldson playing Hunters (featuring Theron). Followed by commentary about the game and the players. Episode 126 has arrived on time but is a little short overall. This is fitting as we’re talking about a short kickstarter for a miniature of short beings!!! We’re talking to Tom of Goblin King Games about his new Goblin Firespitter miniatures which is on kickstarter now. 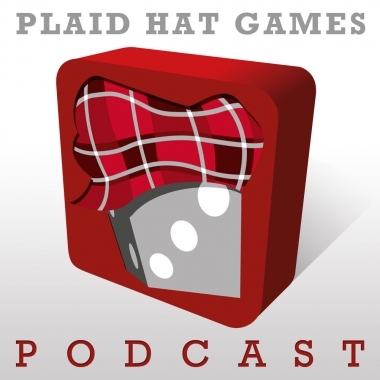 We go back to the realms of tabletop roleplaying games with two special guests in this episode: my good friend Julien of the French speaking podcast I regularly contribute to, Les Voix d’Altaride and Greg Stolze. Greg is a game designer, writer and novelist – particularly known for his work on tabletop roleplaying games. I was looking forward to this conversation given he co-designed one of my favourite games: Unknown Armies. They recently went through a crowdfunding campaign for the 3rd edition of the game and raised over $250 thousand dollars to bring the project to life and I’m very much looking forward to it (if you’re late to the party it’s still possible to participate in the campaign to order the game in advance via Backerkit). I played a campaign of Unknown Armies 2nd edition with a group of friends in the South of France last year that was great fun. Colby, Alex, Brian, Dave, and Jerry have a tasting of some gifted goodies, and talk about new Plaid Hat fashion statements. Tune in for the continuing discussion with Organized Play Developer Will Hungerford on the new OP formats in the new editions of WARMACHINE and HORDES. Writing Manager and RPG Producer Matt Goetz sits with Senior Writer and Continuity Doug Seacat to field your questions regarding the lore and minutiae of Immoren. Convention Manager JR Godwin returns to go over last-minute attendee information for Lock & Load GameFest 2016. Social Media Coordinator Valerie Herron talks getting her Cryx army together with Host Simon Berman, and we wrap with a discussion of The Future. 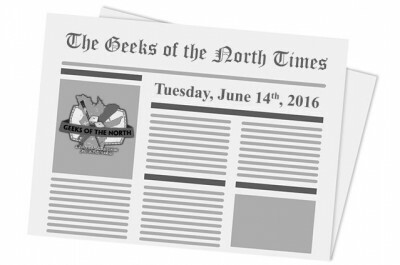 Welcome to the June 14th, 2016 edition of News of the North. Here’s our weekly selection of interesting news items in the miniature wargaming world.